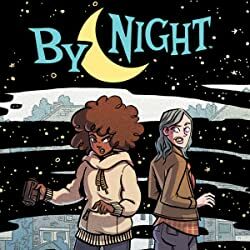 Continuing their first semester at university, fast friends Susan, Esther, and Daisy want to find their footing in life. 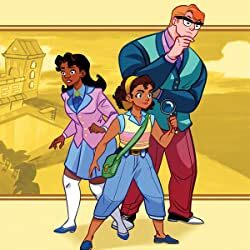 The girls, along with their male hall-mates, Ed and McGraw find that college is more than academics and bad microwavable meals. Add some pub hopping, hookups, breakups and political scandal this might just be the most eventful first semester ever. 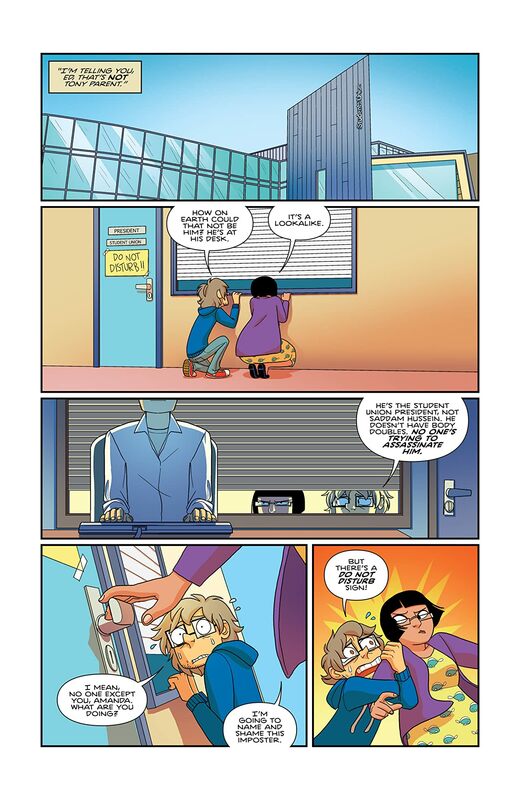 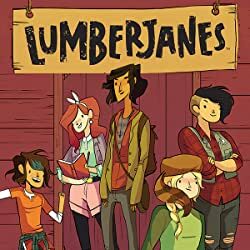 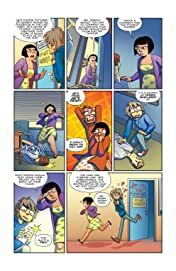 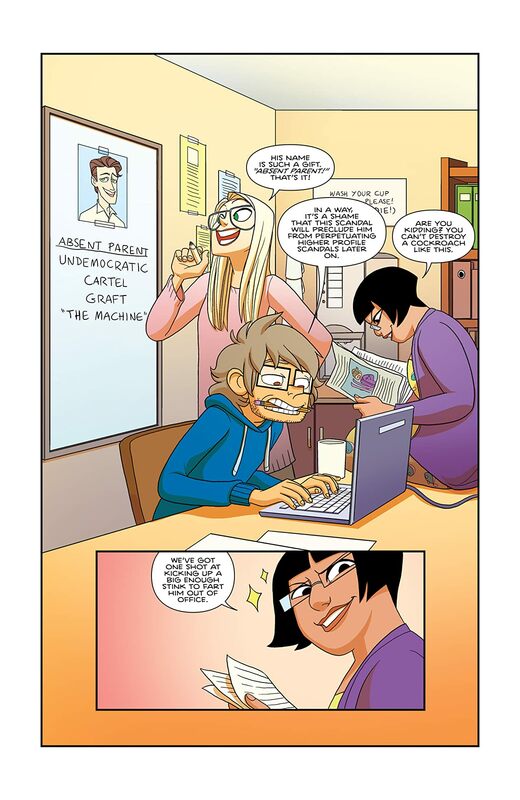 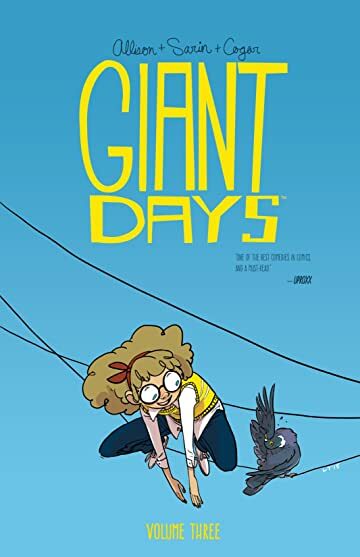 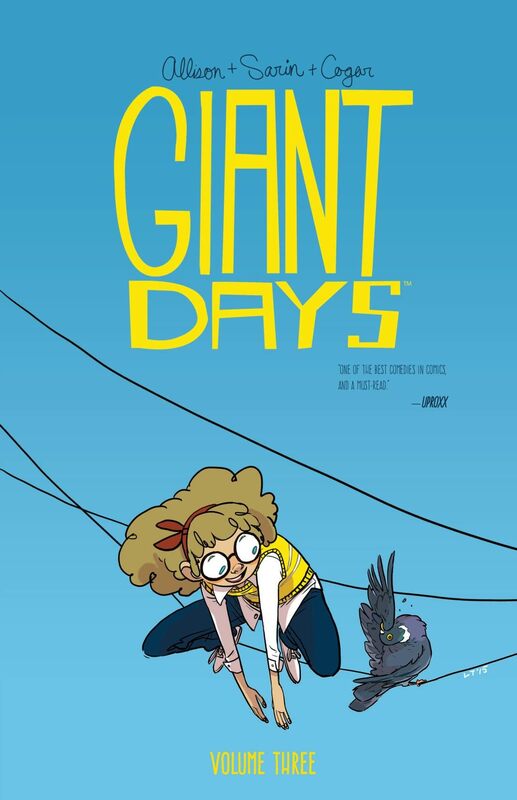 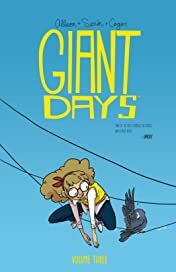 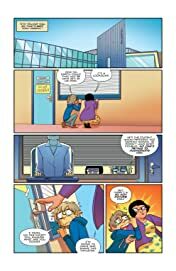 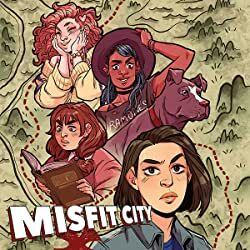 Giant Days, the comedic slice-of-life series from creator John Allison (Bad Machinery, Scary Go Round) and fantastic newcomer Max Sarin, has graduated to a third volume, collecting issues 9-12 of the Eisner Award-nominated series.